It has been Gary’s privilege and pleasure to work with some of the best and brightest kids in the world of entertainment over the past 25 years. Gary has had exciting adventures as a teacher, and as an on-set acting coach for many TV series. Gary feels blessed to have had the opportunity to support the evolution of all the young talent that has come his way and it has been a profound experience to shape young performers. Whether his students become professional actors, writers, directors, musicians, or dancers, his goal as a mentor is to nurture the creative source and be a positive influence. Gary was born and raised in New York and Miami before moving to Washington, DC to attend American University and then making the move to Los Angeles. In LA, Gary Spatz continued his study of acting with Paul Sills. He was a company member (1978-1985) of the respected American Theater Arts in Hollywood where he continued training, performing and eventually teaching. One summer he did a children’s workshop at The Young Actor’s Space, which was the epiphany that changed his life and where he started specializing in teaching children and teens. For the fifteen years after that, he was a teacher at The Young Actors Space. For seven seasons, Gary Spatz served as the on-set acting coach for “Roseanne”. He went on to work with Jonathan Lipnicki on “The Jeff Foxworthy Show”, with Tia & Tamara Mowry on “Sister, Sister” and later, with Tia and Tamara’s younger brother, Tahj, when he got the starring role on the WB series “The Smart Guy”. Gary Spatz was also the acting coach for several Disney Productions including the feature film “Honey, I Shrunk The Kids” as well as The Disney Channel’s “Mickey Mouse Club”, on which he also served as the creative consultant. After completing work as the acting coach for the children on the Emmy award winning CBS sitcom “Everybody Loves Raymond” Gary coached Dylan and Cole Sprouse for The Disney Channel series “The Suite Life of Zack and Cody.” Gary also signed on as Acting Coach for Smokewood Entertainment’s feature film Judy Moody and the Not Bummer Summer (2 years ago). The film is based on the critically acclaimed international children’s book series Judy Moody by Megan McDonald. 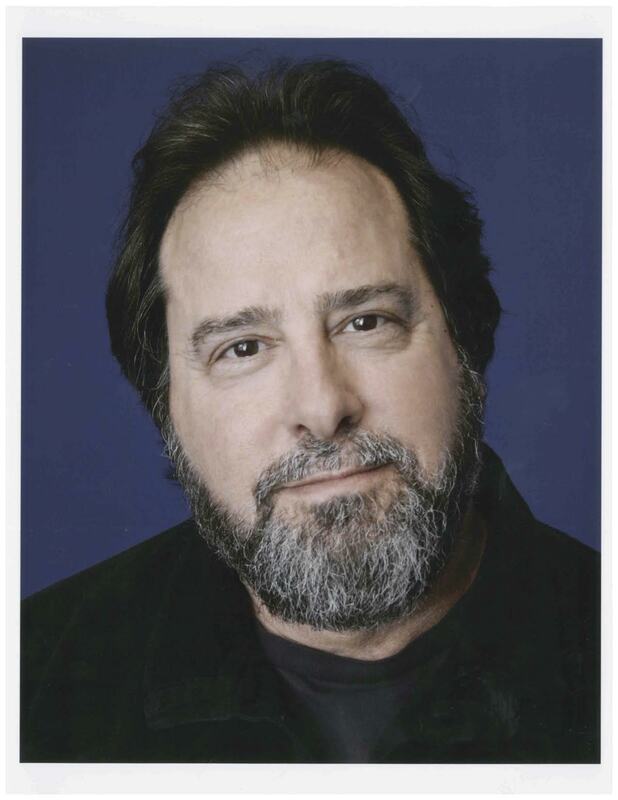 Gary Spatz also regularly coaches young actors for auditions and callbacks for feature films and episodic television. Gary created The Playground: A Young Actors’ Conservatory, in Century City, CA in 2005. He is currently teaching classes as well as serving as director of the conservatory program. Currently teaching classes for beginning and professional child actors and coaching many young actors for interviews, “callbacks”, and screen tests for feature films, sitcoms, and episodic television.